Eaton’s daughter, Armenta Eaton, says her mother died Saturday at home in Louisburg, North Carolina. Rosanell Eaton was a poll worker or precinct judge for decades who had registered to vote as a young woman in rural Franklin County despite Jim Crow restrictions. When white men told her she had to recite the preamble to the U.S. Constitution before she could register to vote, she did it from memory, her daughter said. 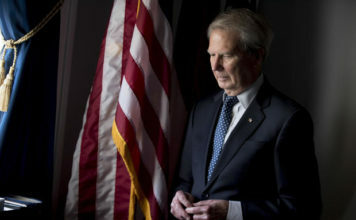 Eaton grew up on a farm and went to segregated schools. Her advocacy for voting rights came in the face of racist attacks, as her house was shot at and crosses were lit on fire in her yard, her daughter said. Armenta Eaton said her mother taught her four children to stand for what they believed in, even if it meant standing alone. “She was a lady of principle,” Armenta Eaton said. 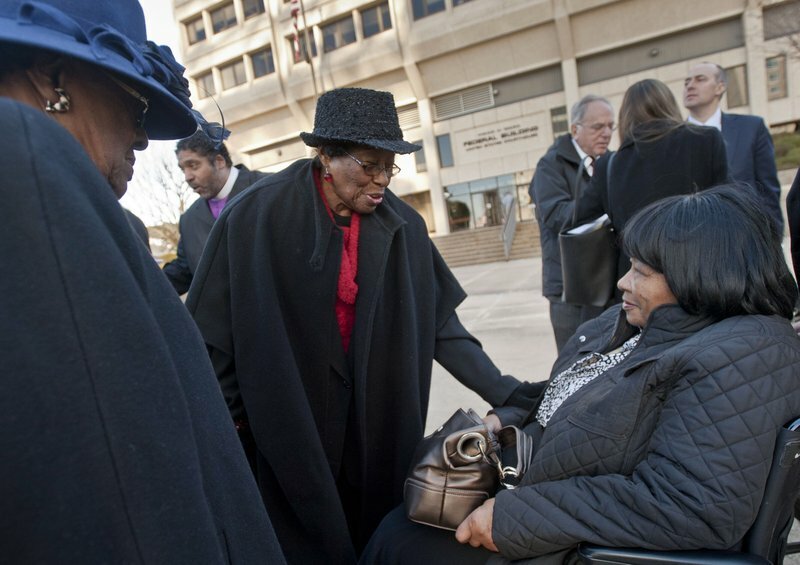 In her 90s, Rosanell Eaton was a lead plaintiff in a lawsuit that caused voting restrictions supported by North Carolina Republicans to be struck down. In 2016, a federal court determined tougher ballot access rules adopted in 2013 were written with “almost surgical precision” to discourage black voters who tended to support Democrats. An evenly divided U.S. Supreme Court ruled in 2016 that it would not restore the GOP-backed law. Rosanell Eaton’s lifetime of civil rights advocacy caught the notice of President Barack Obama, who invited her to the White House in 2016. Armenta Eaton said her mother only agreed to go to meet the president when she found it out the timing wouldn’t conflict with an upcoming primary election. “She didn’t want to go until the primary was over,” Armenta Eaton said.